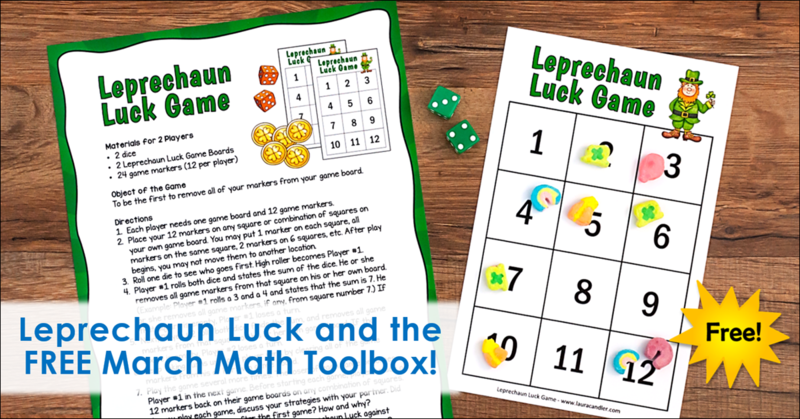 Leprechaun Luck Game and the FREE March Math Toolbox! 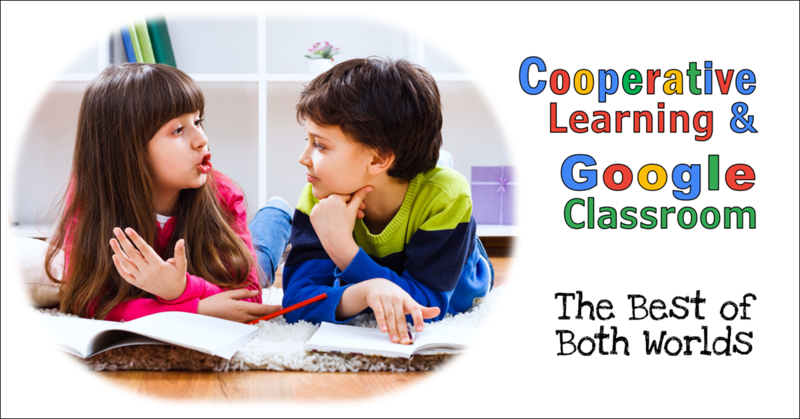 Google Classroom makes it sooo easy to go paperless that you might be tempted to skip cooperative learning activities and replace them with digital assignments. 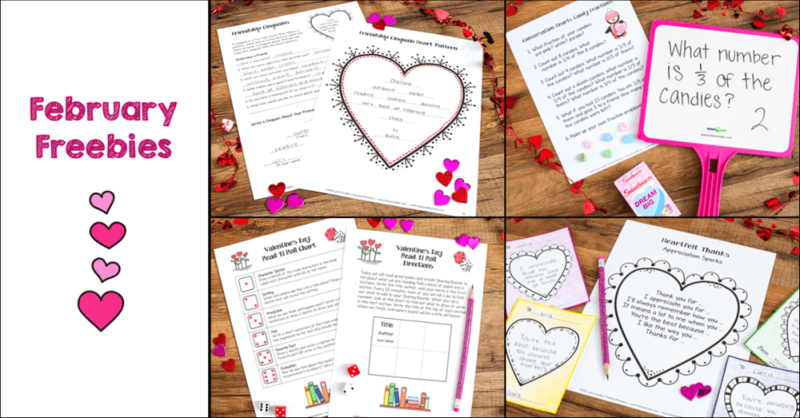 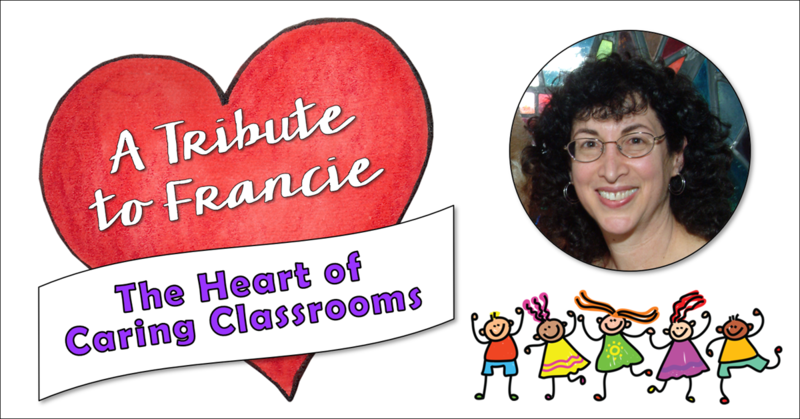 February Fun – Free Lessons You’ll Love! 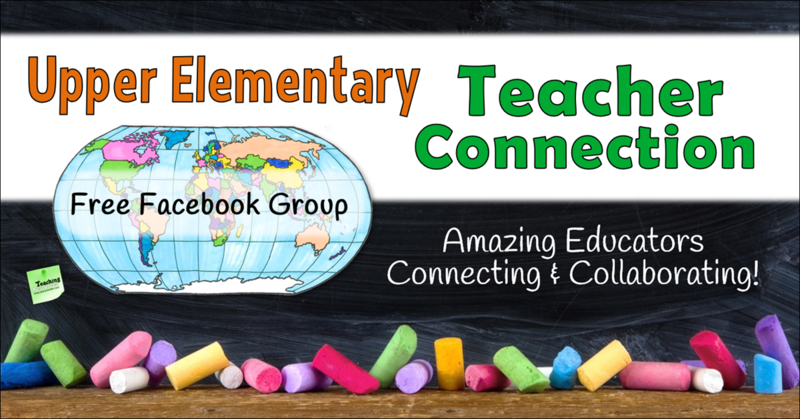 Awesome Facebook Group for Elementary Educators! 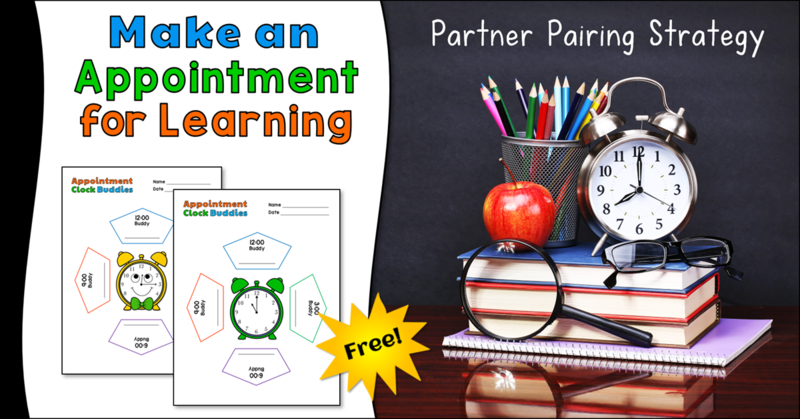 Appointment Clock Buddies: Make an Appointment for Learning! 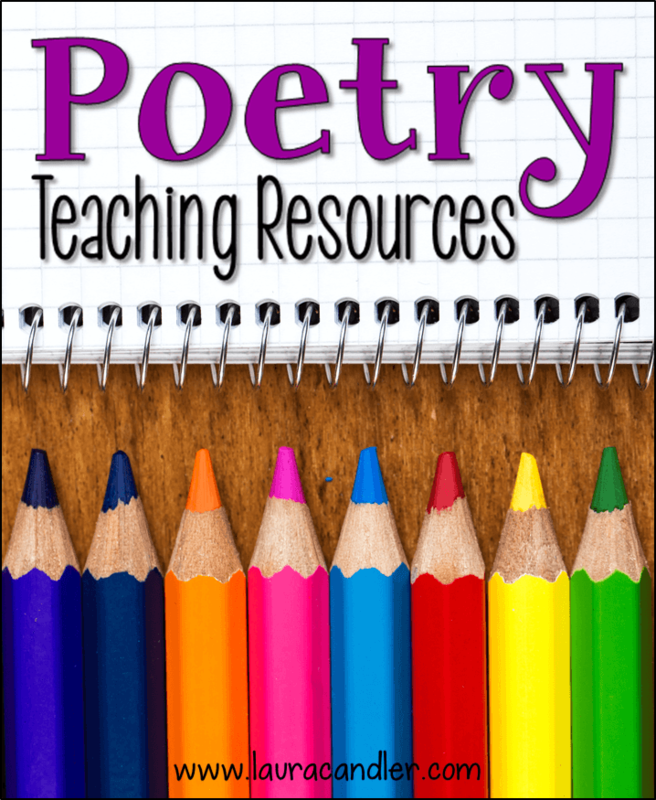 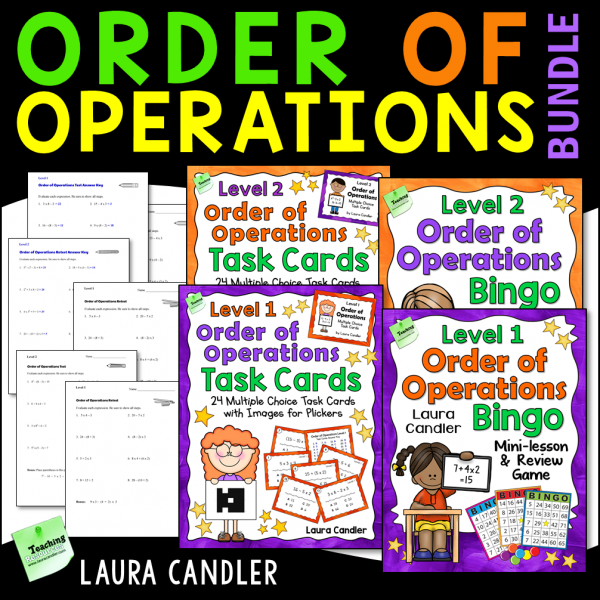 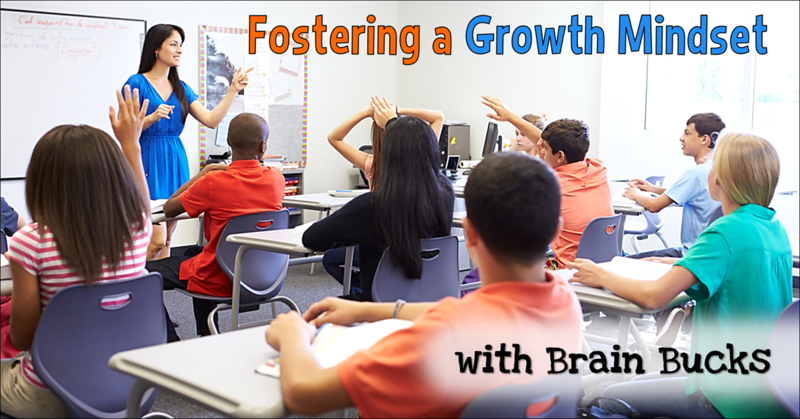 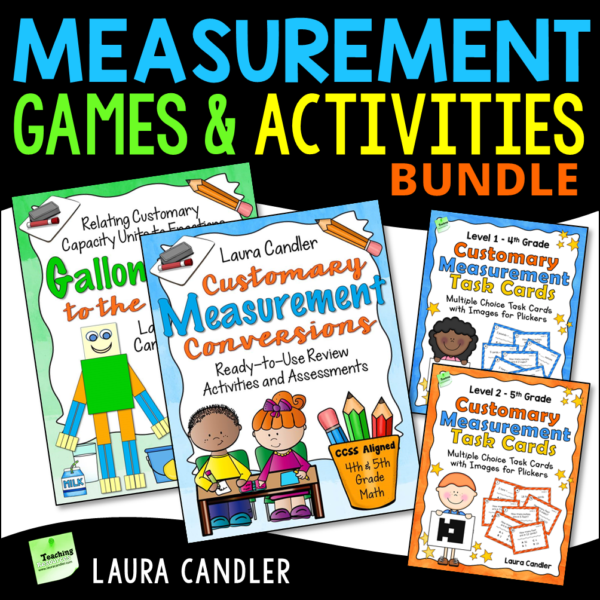 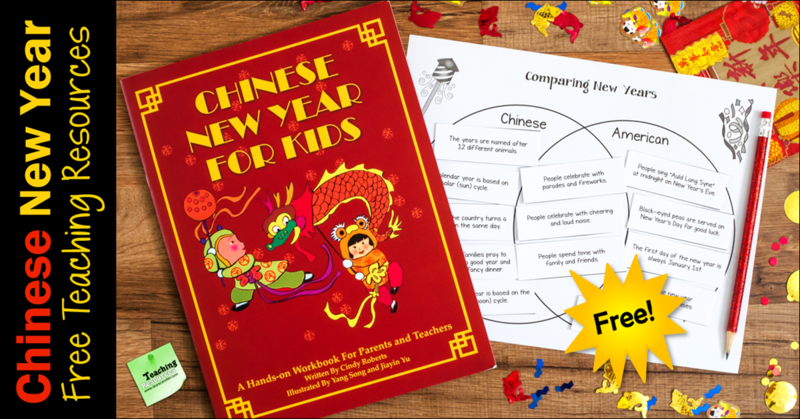 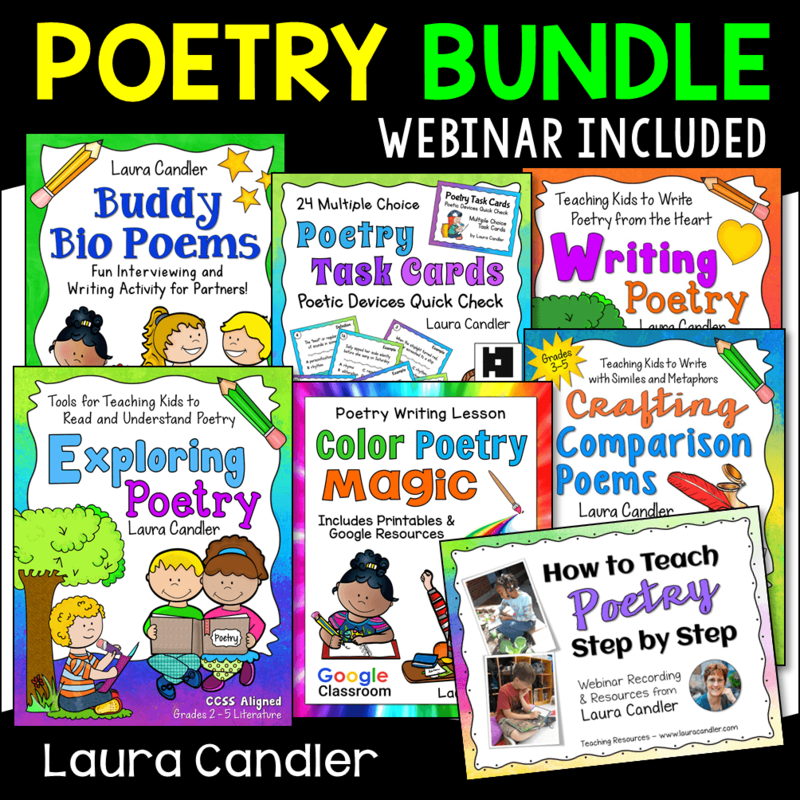 Awesome freebies and resources for elementary educators sent to your inbox!